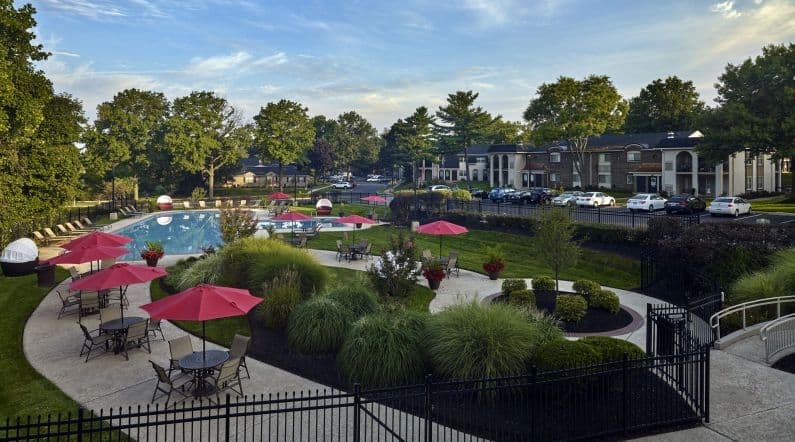 We offer amazing amenities at our apartments in Lansdale! Take advantage of all we have to offer with our affordably priced floor plans and luxury looks of our pet-friendly apartments. We offer newly renovated kitchens with subway tile backsplash to add some color and sophistication to your home, stainless steel appliances for a put together look, and white quartz countertops for even more flair. Then imagine your bathroom with new tubs and showers featuring custom ceramic tiled walls and floors followed by a new sink and vanity. Each of our apartments and ranches come with its own in-unit washer and dryer so you’ll never need to leave your apartment to do laundry again. Your apartment will be extremely energy efficient with our energy efficient windows, individual heat control and central air. Cozy up near your fireplace after a long day at work or relax on your private balcony. 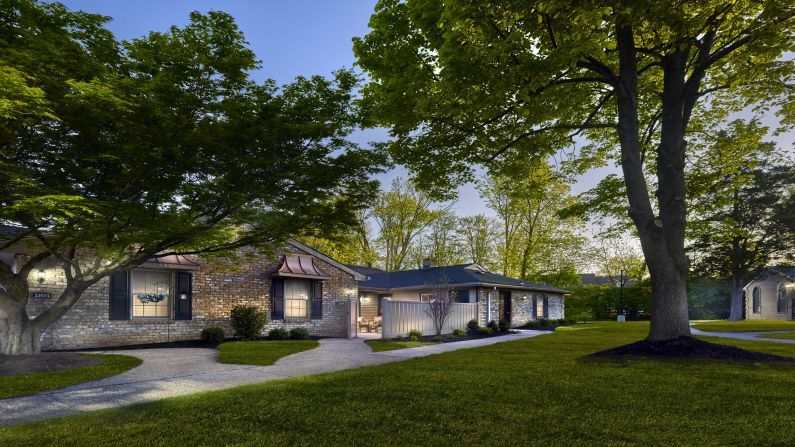 Each apartment and ranch is move-in ready with hookups for cable and internet. We also offer a new clubhouse, state-of-the-art fitness center, sparkling resort-style pool, a nature trail, playground and bark-park. Schedule your tour today to learn more!